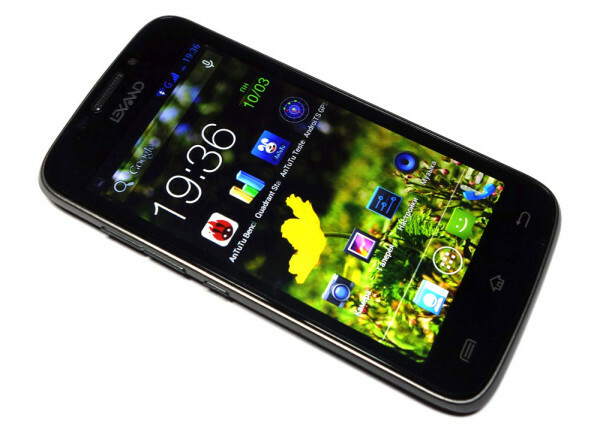 Smartphone Lexand Irida, which will be discussed in the following review, today is estimated at about 5 thousand rubles. For the money offered even if not ultra modern, but still quite an interesting device. Yes, it'll play some Asphalt 8 with max graphics settings, but it has an interesting design and offers a good balance of performance and offline work. Below we will tell about all this in more detail. 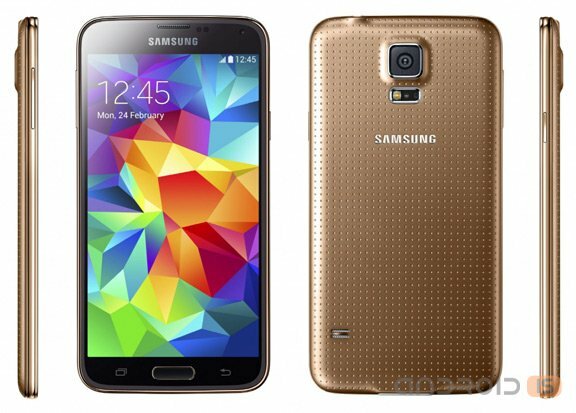 Despite rumors that the Korean giant has faced problems in the production of fingerprint scanners for the new flagship, Samsung starts taking pre-orders for the Galaxy S5. 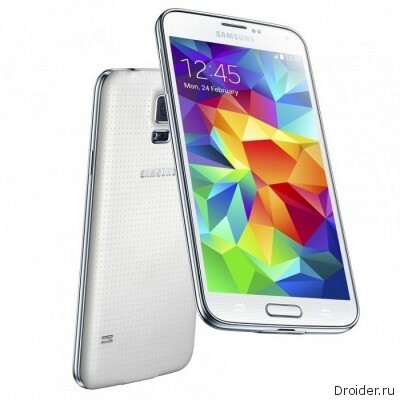 According to a new report, it seems Samsung has some difficulties with production of the new Galaxy S5. And the problem is in the scanner the fingerprint - or rather provider for him. 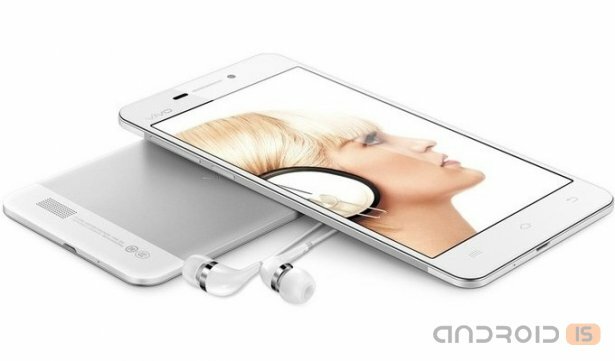 Incredibly, as reported by Asian sources, the first batch of upscale Vivo Xplay 3s was sold for the phenomenal 0.35 seconds. Incredibly, just two days after the official launch of the new flagship Samsung Galaxy S5, the Chinese market has been selling its fake counterpart Goophone S5. Chinese manufacturers are not asleep. Following the announcement of the new flagship smartphone from Samsung, which took place just a few days ago, the Chinese company Goophone introduced its own device called the Goophone S5. Yesterday night, Samsung unveiled the fifth generation of flagship smartphones. Novelty called Galaxy S5 was still slightly stronger and more functional. But it is still plastic. First glance, but also our view of the flagship device from the Korean giant, you can learn from the new video. 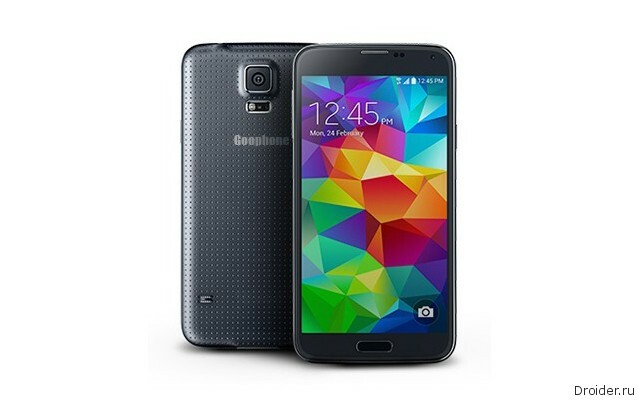 Five Spigen cases for the Samsung Galaxy S5 now available for pre-order on Amazon. Quite interestingly, two of them are not like the others and show the presence of the Samsung Galaxy S5 home button, which is not at rest. 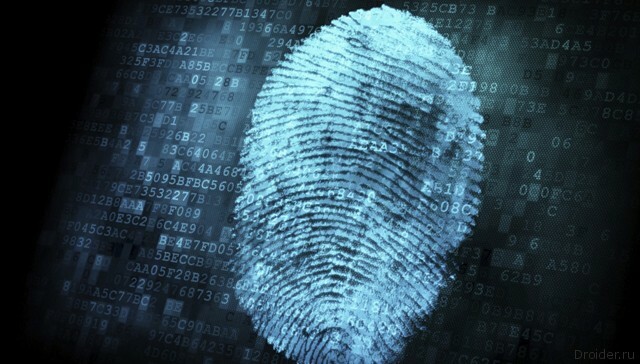 What to expect from the fingerprint scanner in the Galaxy S5? 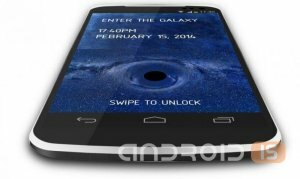 SamMobile confirmed once again that the future flagship Samsung Galaxy S5 will receive a fingerprint scanner, as suggested earlier. But is it possible its integration into the screen that was extremely cool, but difficult and probably expensive, we get a more usual solution. 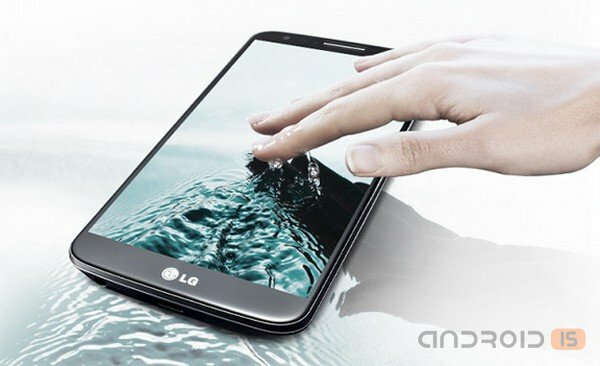 The fingerprint sensor in the home button. And here again come the hardware buttons on control device. Samsung Galaxy S5 lose hardware buttons control? Seemingly leaks info about Samsung Galayx S5 was so much that we already have a full picture of what we should expect from this device. Though the reviews write now. However, today GSMArena surprised by the news that contrary to popular belief, that the smartphone will be conservative and will remain with hardware control buttons, they had screenshots allegedly with Glaxy S5, where we can contemplate virtual controls smartphone and the system. Interesting, isn't it? Acer has published a teaser photo of the device in different social networks with the hashtags - #MWC14 #AcerLiquid #smartphone. The picture depicted an unknown device with a strange element, which presumably is the thumbprint scanner. Finally confirmed the information that the new flagship of Samsung called the Galaxy S5 will be equipped with a fingerprint sensor. 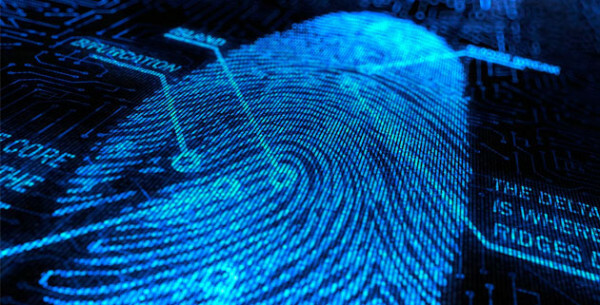 This has been some of the features of the fingerprint scanner and possible ways of its application. In the databases of the test package GFXBench was seen as an unknown device Sony, which belongs to the Xperia lineup. Iconbit Thor Iz built on the gaining popularity of mobile platform Intel Atom Z2580. On the one hand, the possibility of a new platform is always interesting to study, on the other - a relatively low prevalence might have the Android geeks to cause inconvenience finding caches to compromised programs and a lack of Google Play some exotic applications to which they are accustomed. But for the average user there is no difference. According to reports from different thematic sources, Samsung has decided to abandon the iris scanner in its upcoming flagship Galaxy S5, but instead focused on the technology of scanning of fingerprints. Samsung Electronics is planning to launch its new flagship Galaxy S5 in spring 2014, at least this period calls Vice-President Lee young Hee. Heartfelt greetings to All from Droider'! That's the time for last — this year's edition Droider Show. As always, we are summing up the past 365 days. The year was eventful, so nominations happened a lot.